You know you have it in you, but’s time to show everyone else what you got. You can lace up your shoes for a workout, but if you’re not feeling it that day can you give it your all? How exactly can someone learn how to get faster at running? Have someone to train with. The energy both of you give off to one another is better than trying to go hard alone. However, sometimes life happens and you can’t find a workout partner. You’re busy. You have other people to see and different places to be. Whether it’s a business trip for work, or you’re simply on vacation for a couple of days, you know you’re going to have to workout solo someday. Personally, I know that things can get hectic with summer training before Cross Country. All of my teammates are all over the world during the summer because of travel, internships, or classes. You have no one with you, so you can’t make the time go quicker by talking to someone. If you hit a wall in the middle of your run there’s no one right next to you to help motivate you to tough it out. Another annoying hassle – trying to map out your run if you’re not familiar with the area you’re in. Invest in a quality GPS Sports Watch. There’s no easy substitute for having a workout partner with you, but you can still hold yourself accountable by accurately keeping track of your pace. It’s harder to slack off in a run if you’re aware of how slow you’re going. That’s why it’s easier to run with someone else with you because both of you can go naturally speed up if you’re feeling good. When you’re by yourself, there’s no one there to stop you from dropping your effort. Don’t sacrifice the quality of your workouts if you want to improve. This watch will break you out of your slump. 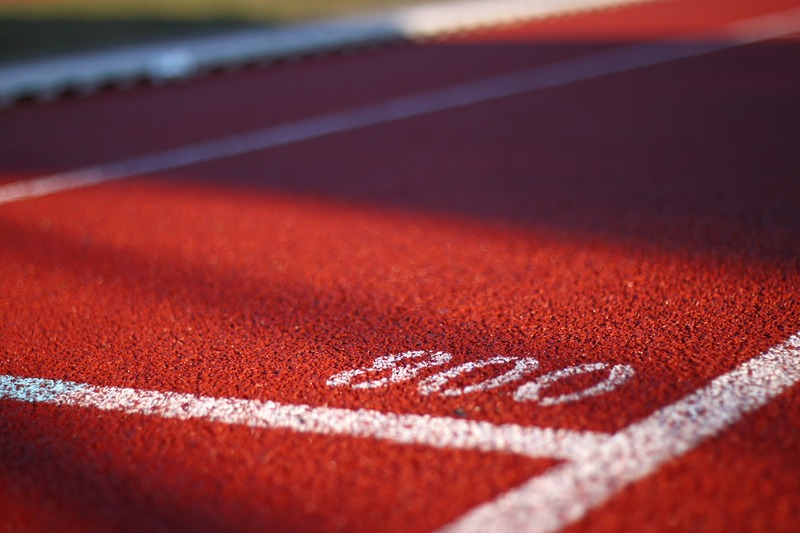 If you want to learn how to get faster at running, you need a coach. Now you can win with this watch coaching you by your side. There are dozens of GPS watches out there for you to choose from, so how can you be sure you’ll pick the one that’ll give you the most bang for your buck? I’ll tell you what not to do. You shouldn’t get into a habit of borrowing someone’s GPS watch to save money. Not only is it annoying to them, but you may find that their watch is glitchy. The pace tracker isn’t accurate, or the watch can’t save your runs. It’s probably not even durable. If your friend doesn’t have a high-quality watch, yet you break it, now you owe them money! You should’ve just took matters into your own hand and purchased your own watch. Trust me. I’ve done the former. I did it for way too long. This is your best friend for when you have to train alone. For all of the techies out there wondering if this watch can track your form, predict your recovery time AND your race times? Yup. This watch can handle that. It’s all ready for you right out of the box. For those determined athletes looking for ways to level up your training, you need this. Hurry before your rival orders one. …jokes on you, they probably already OWN a 620. 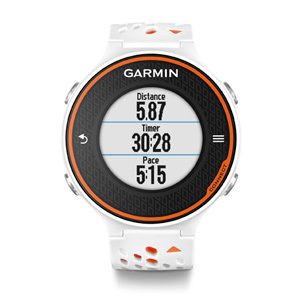 The Garmin Forerunner 620 will keep you on track, so you can train smart and race hard to capture that elusive PR. Don’t waste any more time searching for ways on how to get faster at running. Plus, it looks pretty sick.